For the third year, Clemson University and The Black Girls Foundation for Diversity & Inclusion have partnered to offer African American girls an opportunity to participate in a special one week camp. 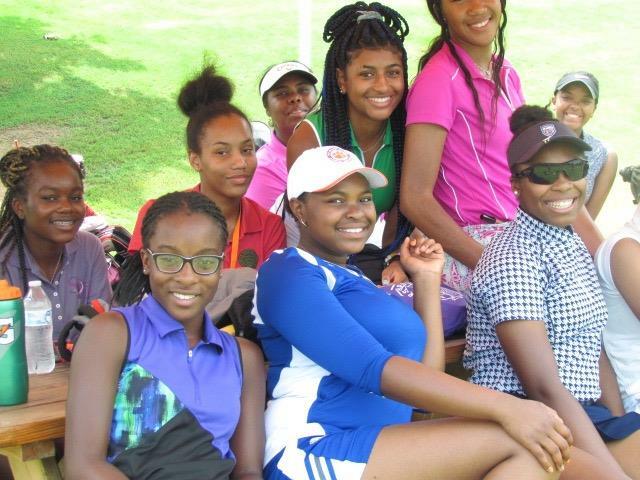 This highly sought after experience is open to African American girls who are interested in a career in golf. Throughout the week campers will participate in classroom activities that will give them first-hand knowledge of what it feels like to be a Clemson PGA Professional Golf Management student. Campers will also receive hands-on golf instruction designed to improve their golf ability. However, the most rewarding part of the experience is connecting and sharing experiences with other girls just like them. If you know an African American or Latina junior golfer who will be at least 14 by the time of the camp, please have her apply to this unique program. We are looking forward to another awesome Summer with our junior golfers. APPLICATION DEADLINE IS FEB 28TH.